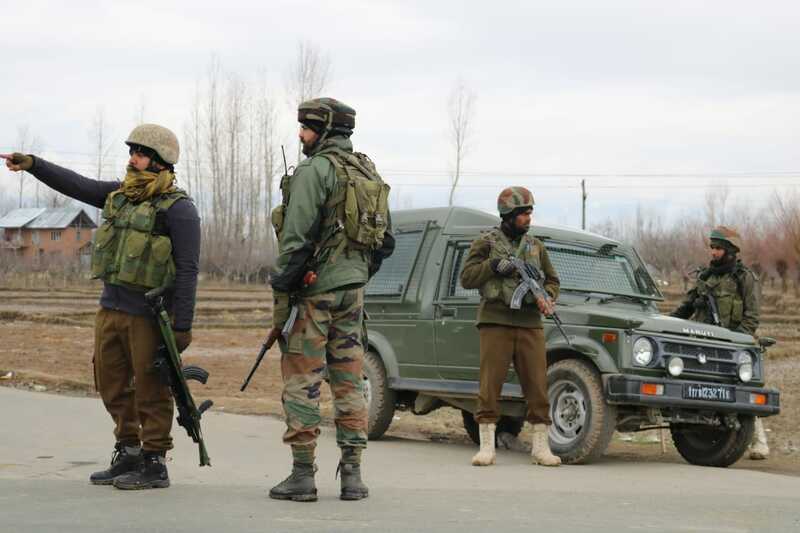 Srinagar, March 7 : A militant of Jaish-e-Mohammad outfit has been killed in an encounter with government forces at Badra Payeen area of Kralgund, Handwara in north Kashmir’s Kupwara district, officials said on Thursday. An army officer said that after a brief gunfight last night, one militant was killed and his body was recovered along with a pistol and some grenades. The officer said that the army’s 32 RR came under fire while throwing a cordon amid inputs about the presence of some militants late Wednesday night. The fire, he said was retaliated, leading to an encounter in which the militant was killed. More reinforcements of army’s 3 Para troops, 21 RR, 22 RR, 30 RR, SOG and CRPF were rushed to the area. A police spokesman said that from the incriminating materials recovered, it is understood that the slain was a Pakistani national code named Anwar and was affiliated with JeM. “Anwar, according to Police records, was wanted by law for his complicity in series of terror crimes including attacks on security establishments and many other civilian atrocities. Several terror crime cases were registered against him,” the spokesman said. 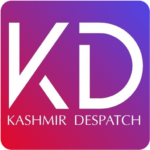 Pertinently with the efforts of security forces, no collateral damage took place during the exchange of fire, the spokesman said. Meanwhile, official sources said that Anwar was buried in Rajwar area of Handwara in north Kashmir’s Kupwara district on Thursday evening. They said the body of Anwar was handed over by police to the local Auqaf committee who buried him later in the night.